Here is the movie Tumhari Sulu box office collection which is an Indian comedy-drama film. This film is directed by Suresh Triveni, produced by Bhushan Kumar, Tanuj Garg, Atul Kasbekar, and Shanti Sivaram Maini under the banners T-Series, and Ellipsis Entertainment. 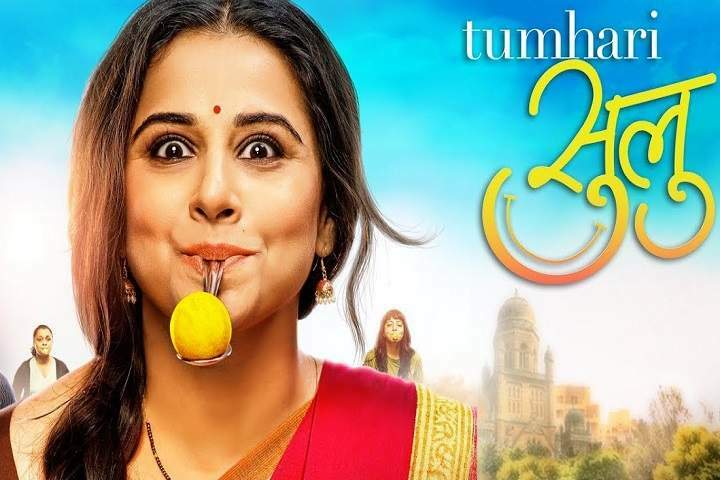 Tumhari Sulu stars Vidya Balan, Manav Kaul, and Neha Dhupia in key roles.